In 3 weeks we have been gobsmacked by the amount of talented people who entered our creative contest and by the quality of the work produced! You should all be extremely proud of yourselves! We’d give all of you prizes if we could but there can only be one winner of the copy of Kingdom Hearts HD 2.8: Final Chapter Prologue game! 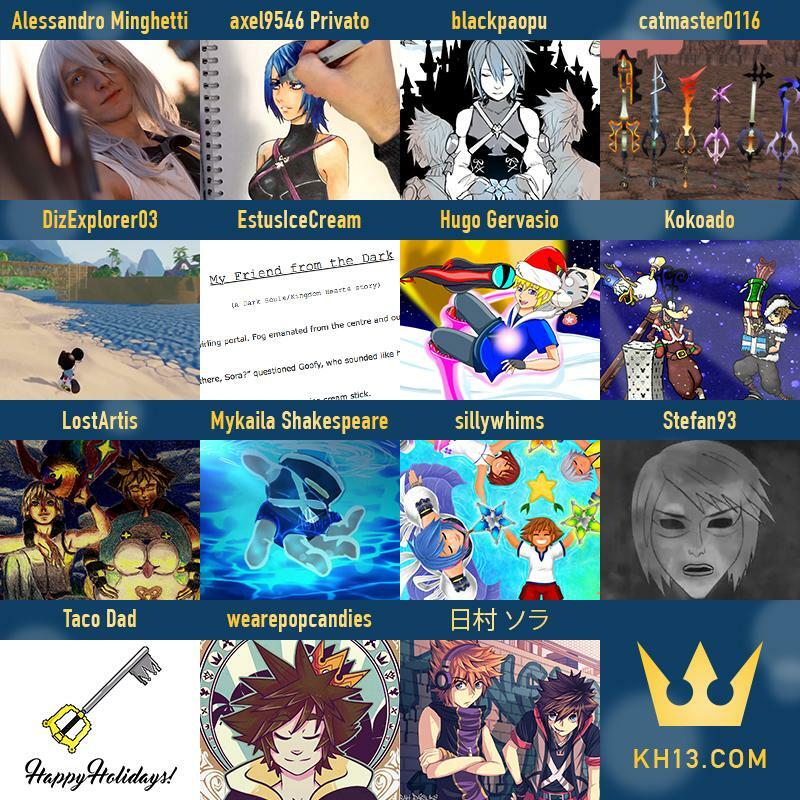 Photo Information for KH13 Creative Contest Finals!